← Want to be a #lungcancer patient research advocate? Inaugural @IASLC STARS program application period is open! 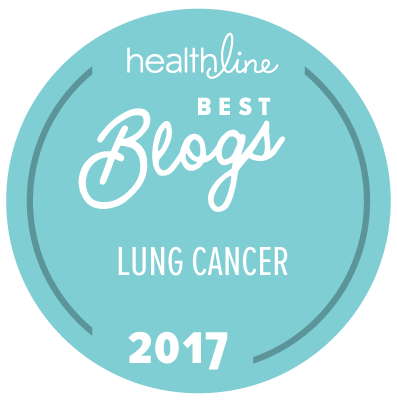 This entry was posted in Advocacy, Lung Cancer, Research and tagged lung cancer research funding. Bookmark the permalink. DONE! Thanks for the heads up and the link. Continue to fund lung cancer research!